The North Star District Website is designed to focus on articles that you might find useful or interesting. These articles automatically post to Facebook as they go live. If you have followed the CAC North Star Facebook page, you can see these updates as they post. If you are like me, you may not use Facebook, except in spurts. It may not be helpful. 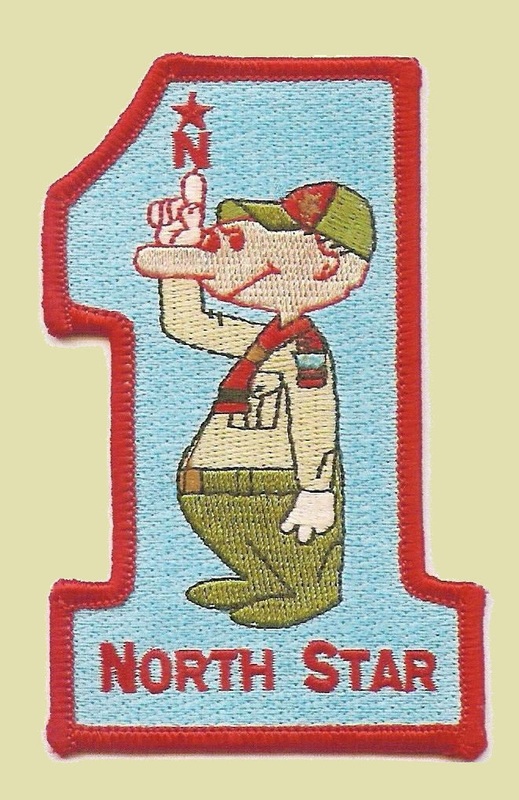 However, if you have a leader in your unit who loves Facebook, you can encourage them to follow the CAC North Star Commissioner page. When they like or post comments on our articles, many more of your unit’s parents are likely to see these artcles in casual perusal. Our goal is to get 250 followers for the Facebook page in the next 90 days. You can help us by following us and sharing this page with your unit parents. Always remember to keep in mind the BSA’s rules on social media when using Facebook or Twitter in your unit. If you want to learn more about how to use social media in scouting, download the the Social Media Playbook.